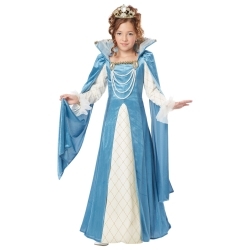 Your child will feel like royalty when they were this queen costume from the Renaissance period. 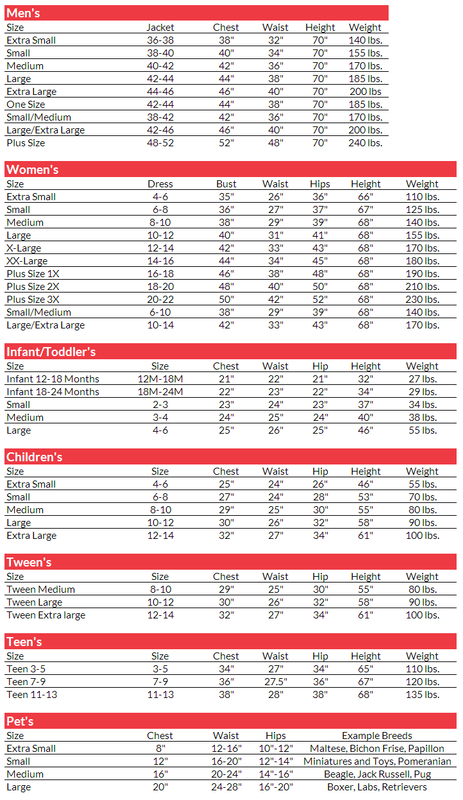 This costume can be used for Halloween, school projects, or theatrical performances. The Renaissance Queen kid's costume is colored as pictured. Costume includes dress with attached collar, necklace, and crown.